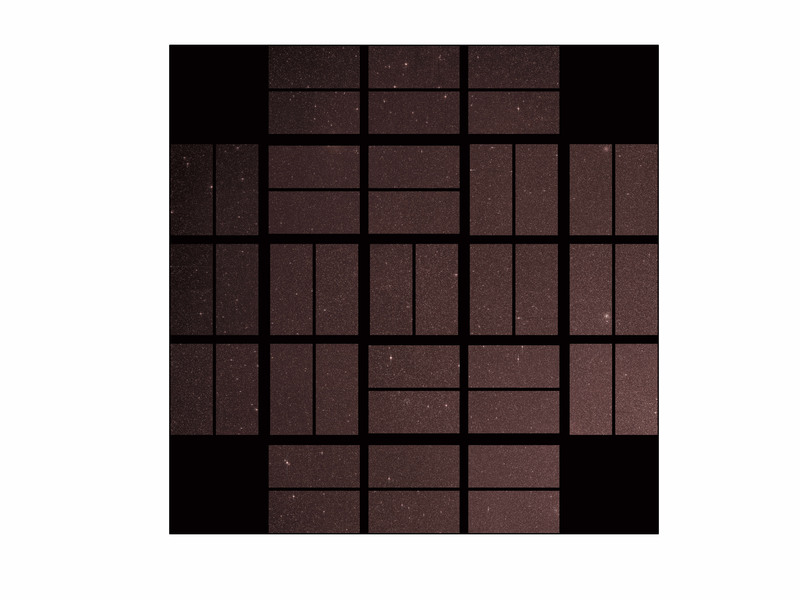 A day after Kepler's dust cover was removed, Kepler's team sent instructions to capture the first photos via all sensors and today they've finally been revealed! Kepler's field-of-view is absolutely huge compared to telescope pictures you normally see, so be sure to check out the hi-res version of Kepler's first light. Keep in mind that this isn't actually the full-res version, just the highest NASA has offered up so far. Published on April 16, 2009 at 1:06PM.